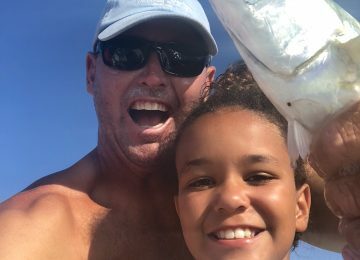 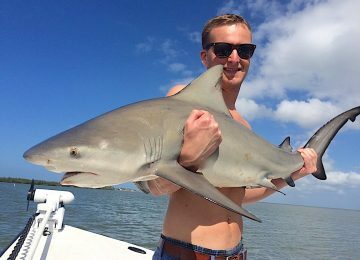 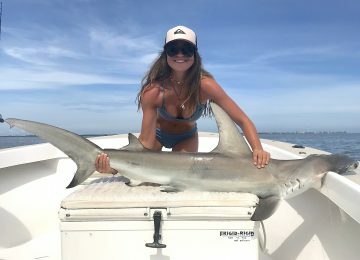 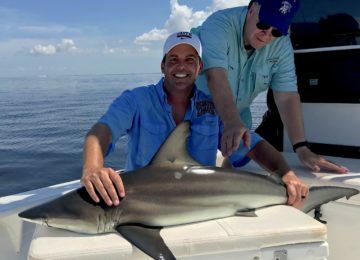 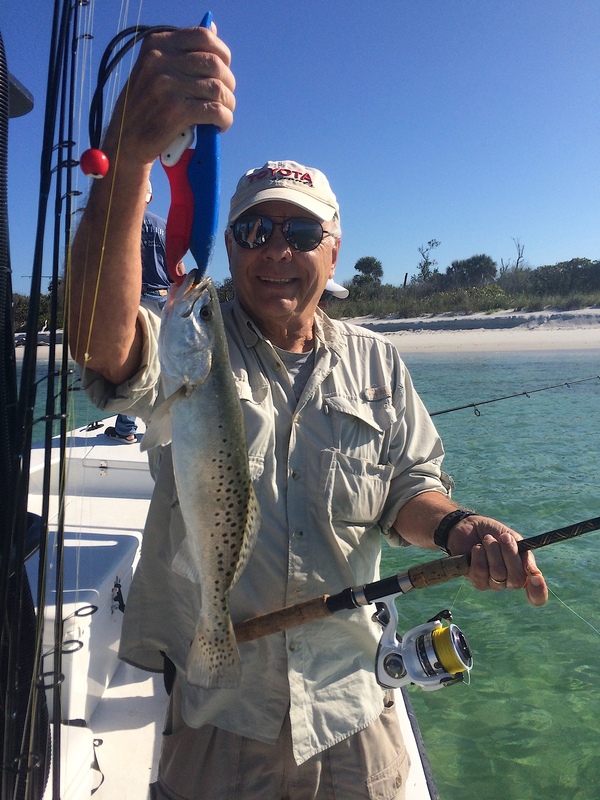 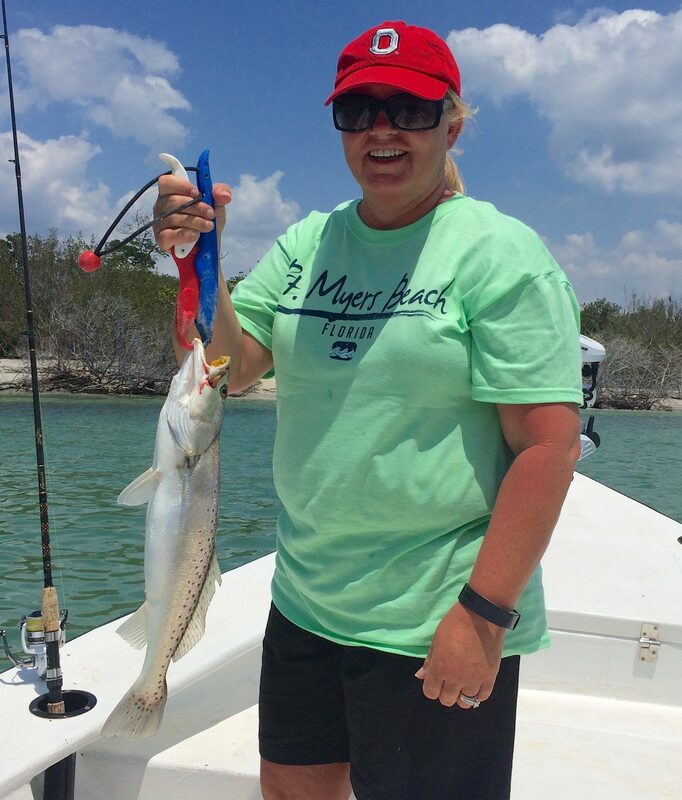 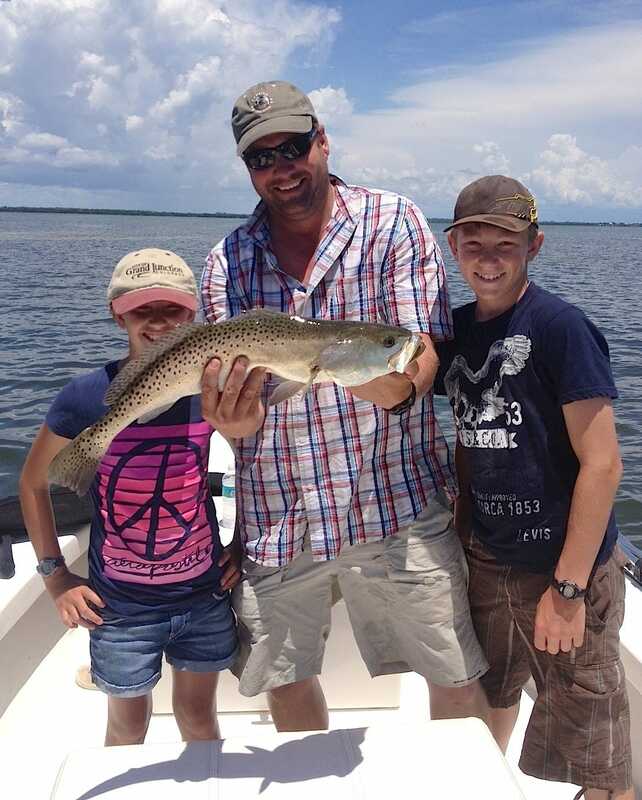 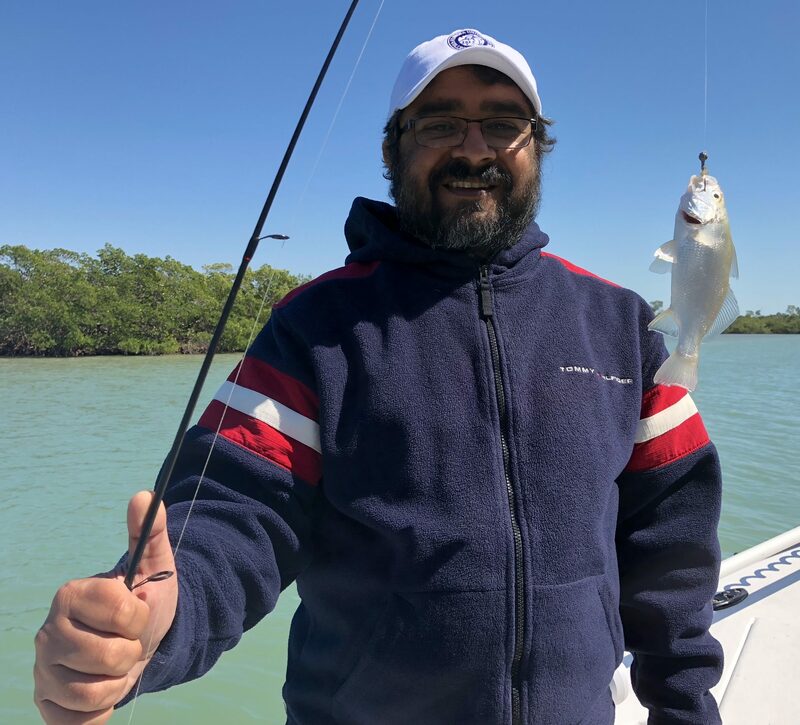 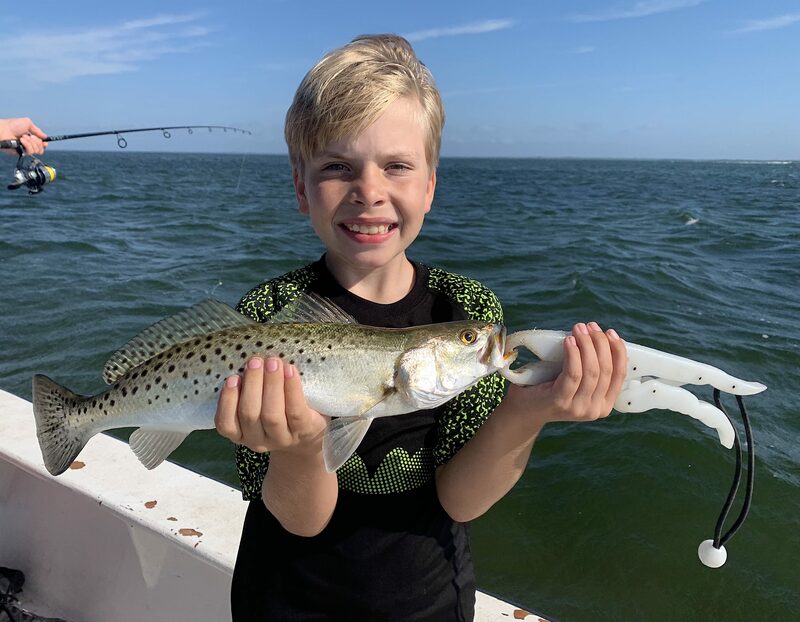 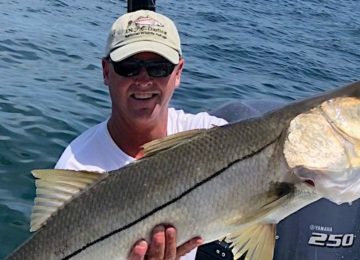 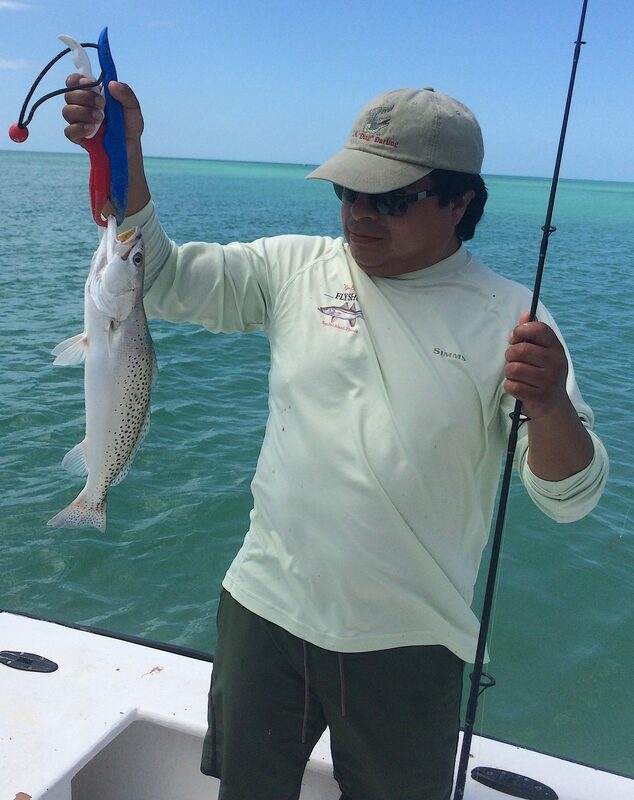 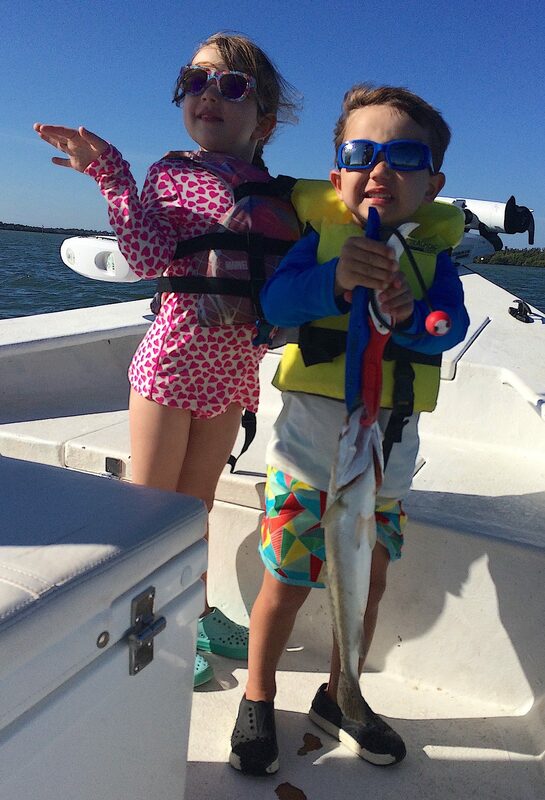 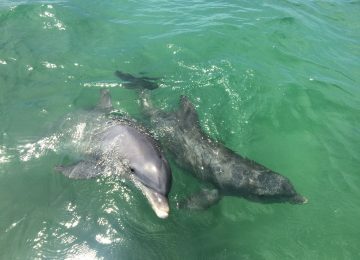 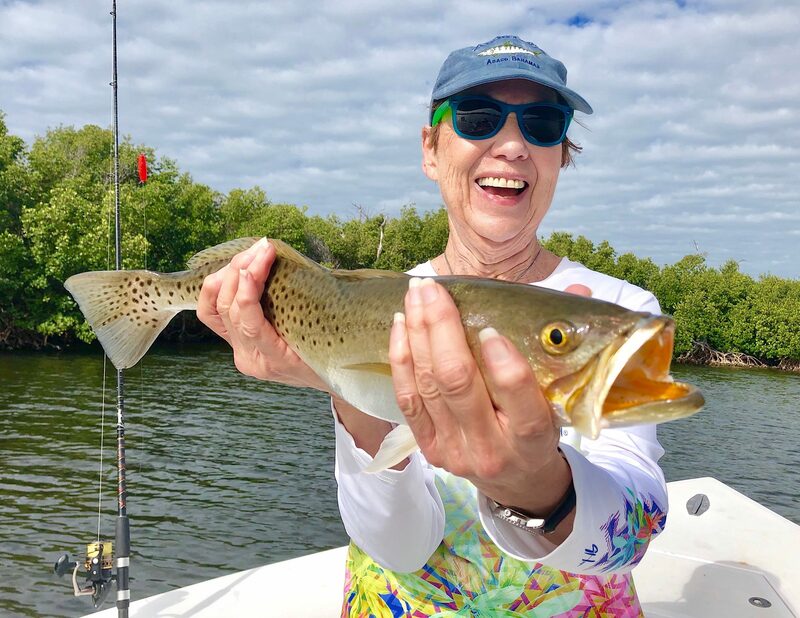 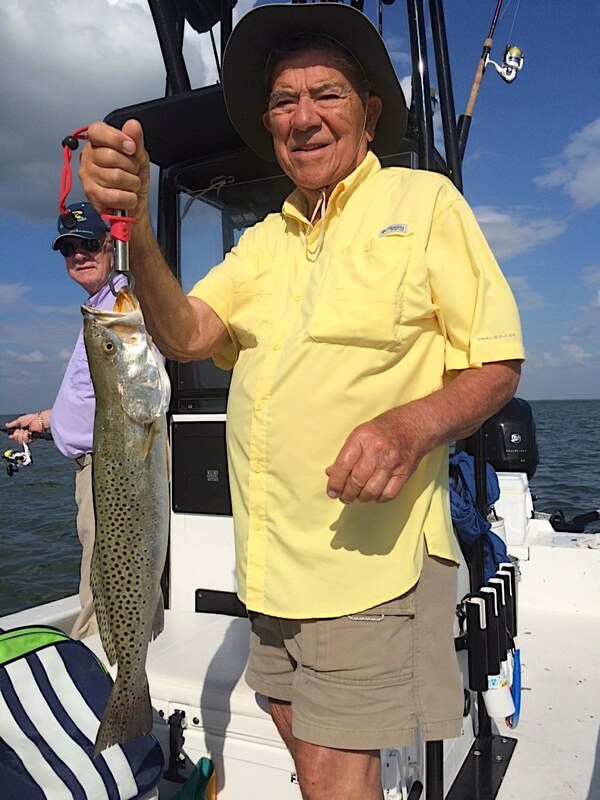 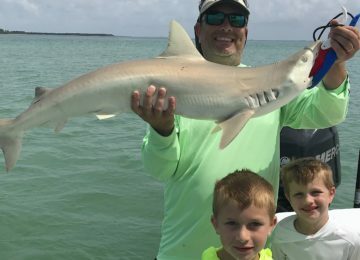 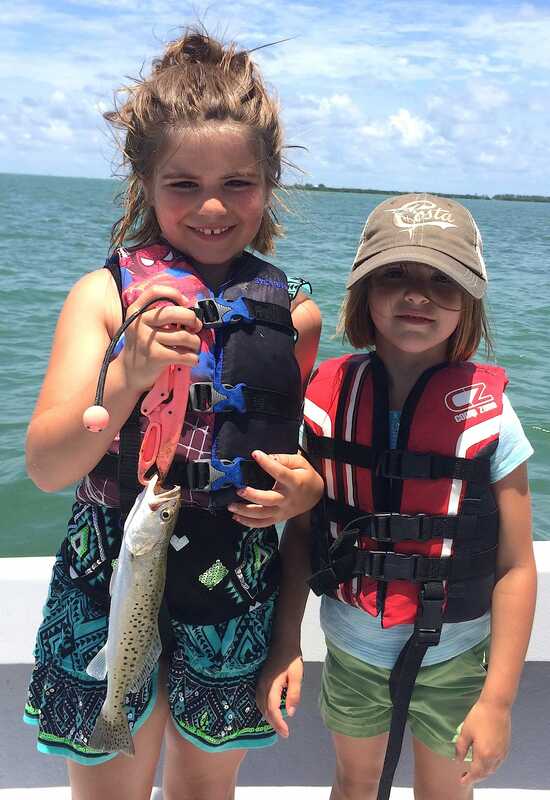 Sanibel Island Fishing Charters, April 13, 2019: SeaTrout, Catch & Release! 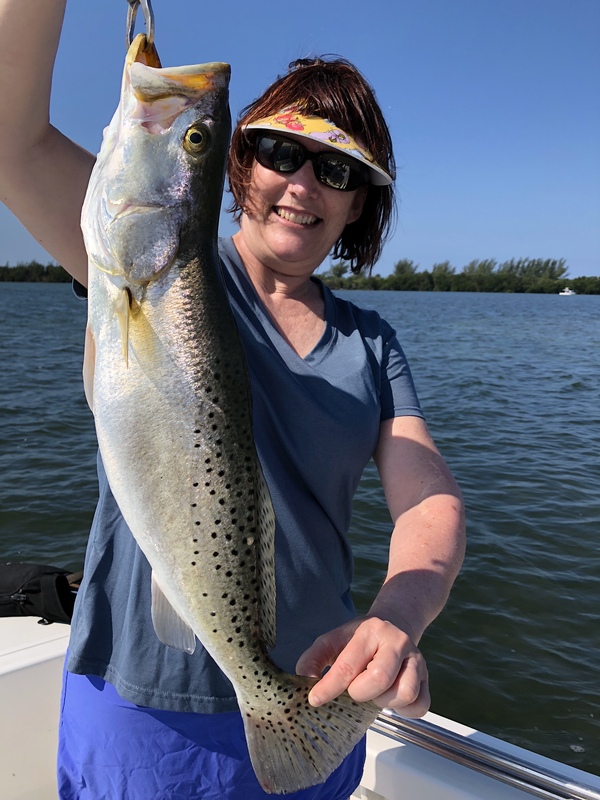 SeaTrout, Sanibel Island Fishing, Catch & Release, Captiva Island, Saturday, April 13, 2019. 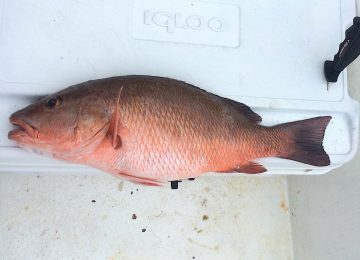 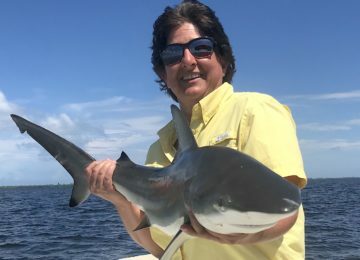 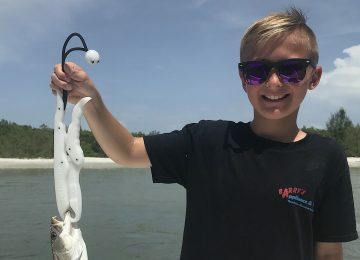 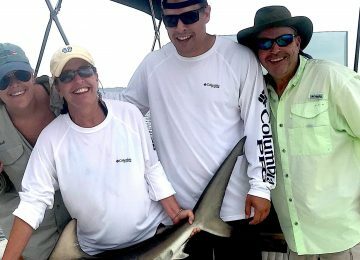 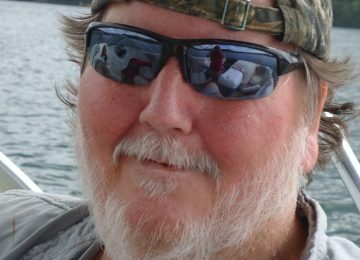 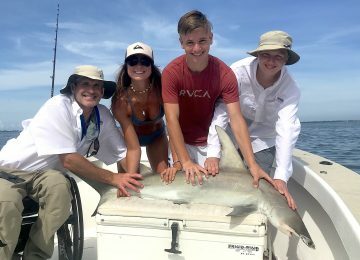 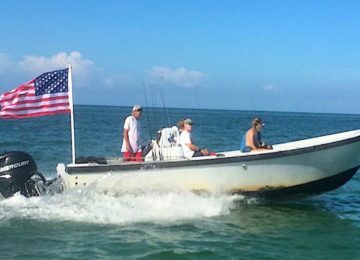 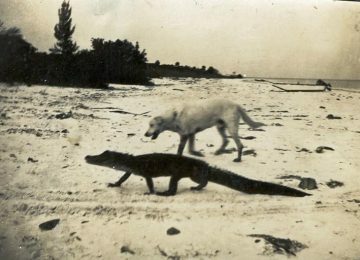 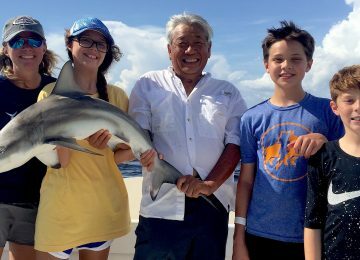 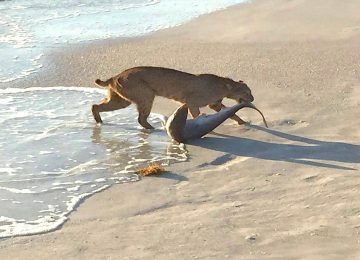 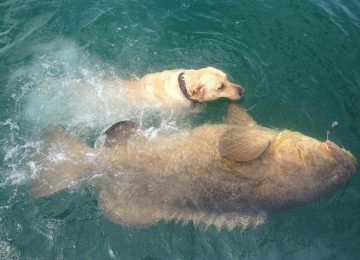 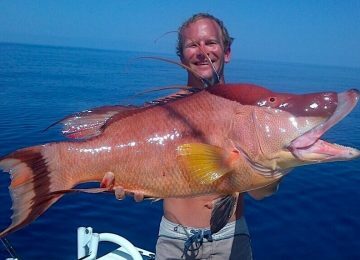 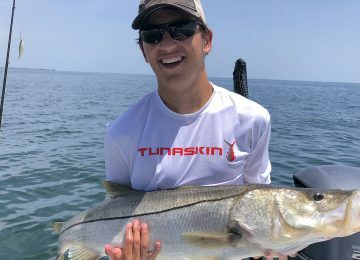 Captiva Fishing Guide Report: Saturday, April 13: SeaTrout, Catch & Release, Captain Joe’s Charters – the weather is warming up, red tide is gone and a lot of good fish have moved back into the gulf, bay and passes; water is much, much better – redfish, sheepshead, black drum, snapper, snook, and seatrout are currently present. 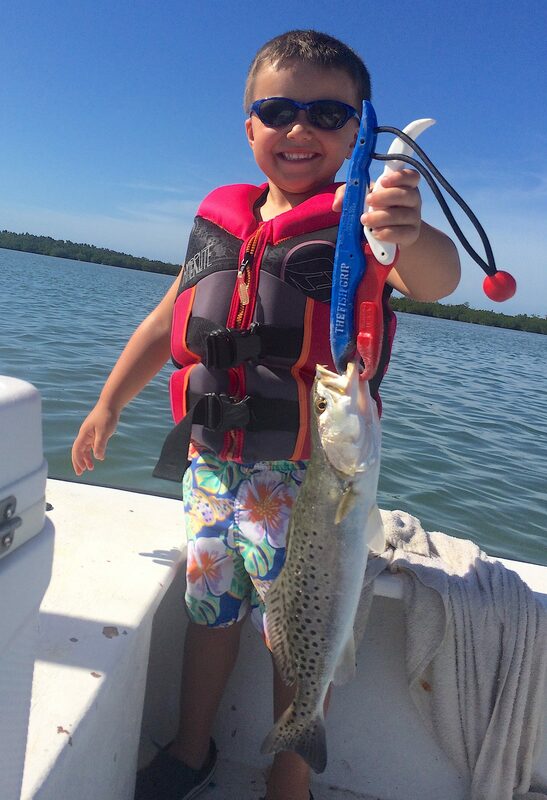 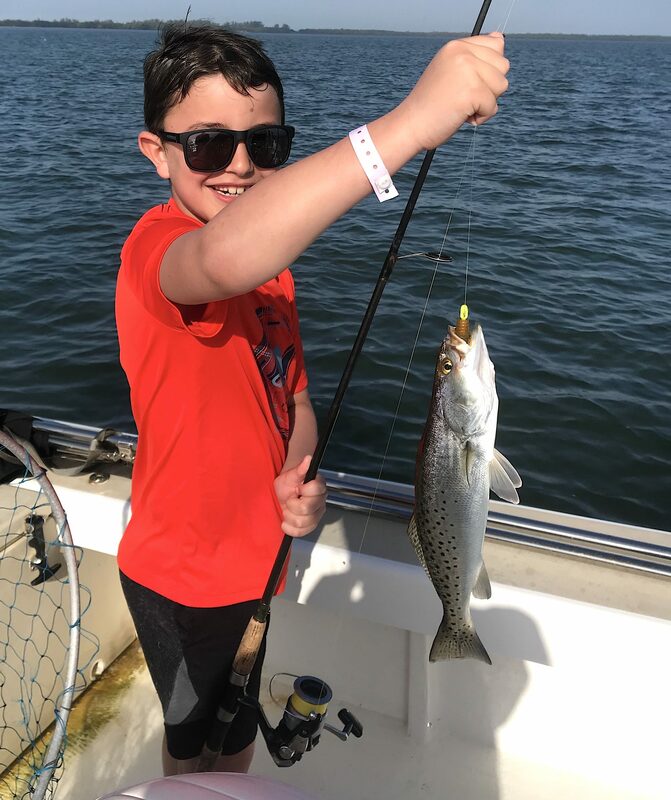 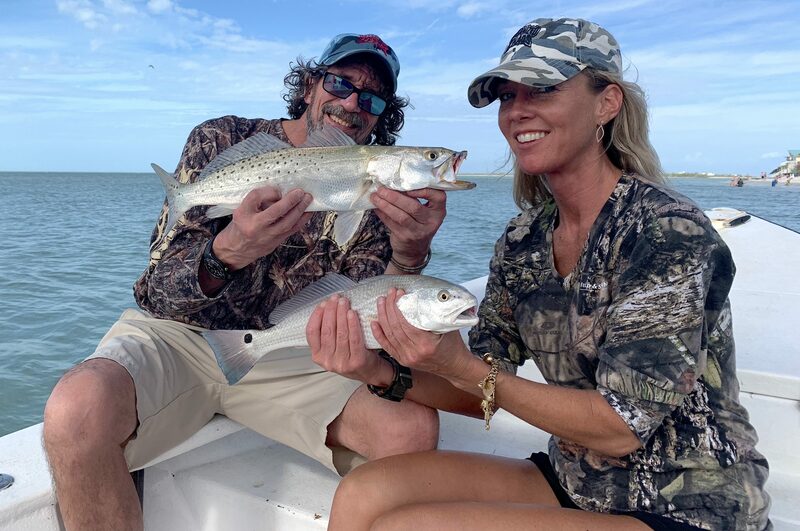 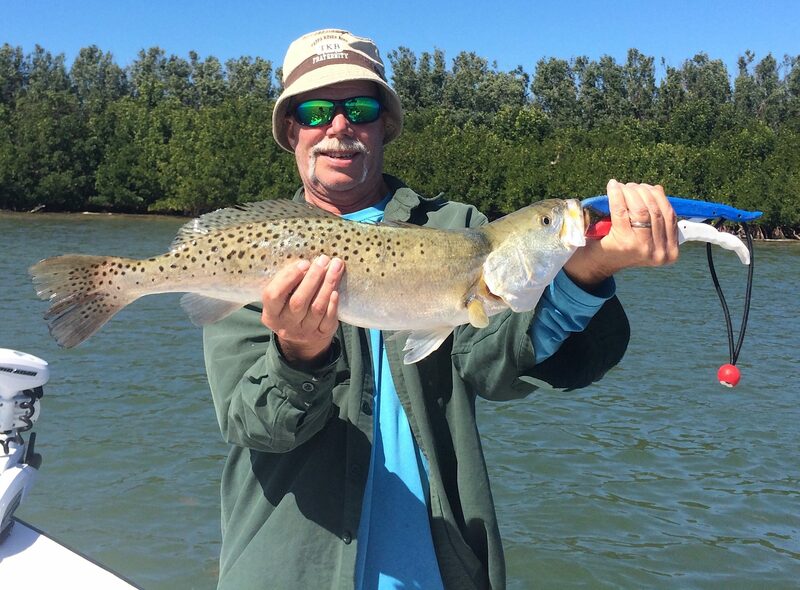 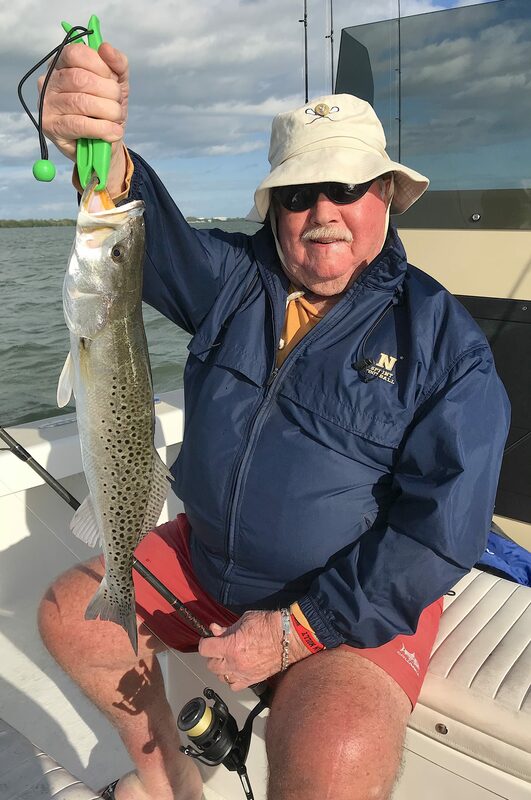 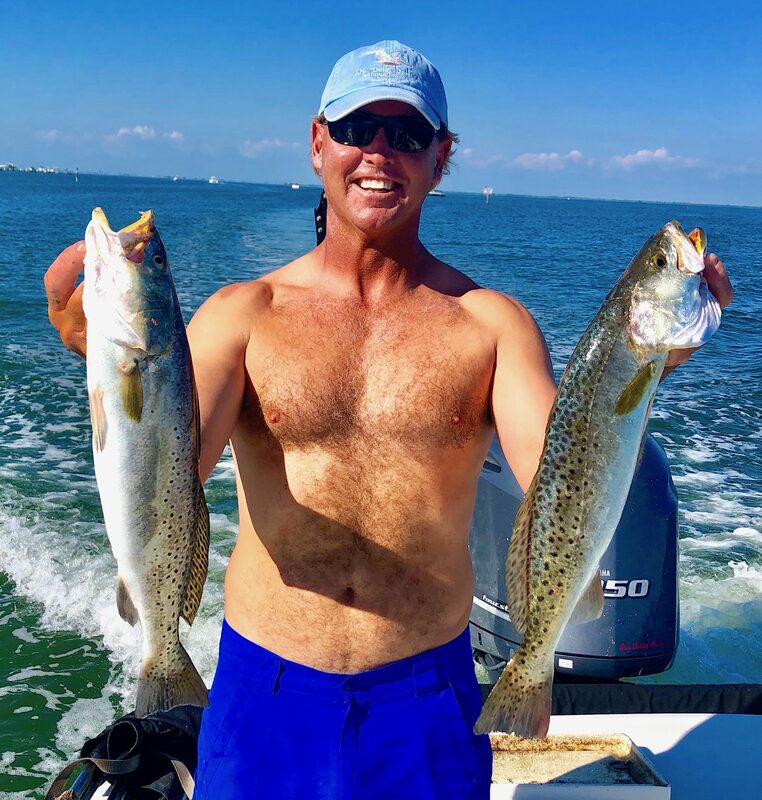 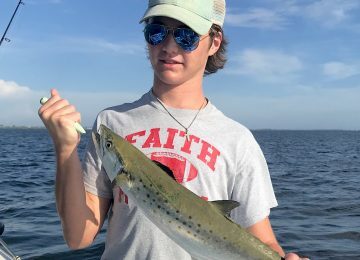 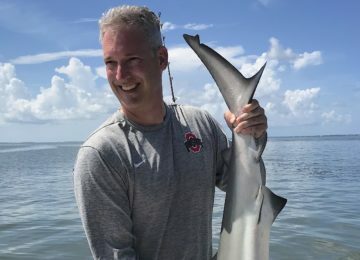 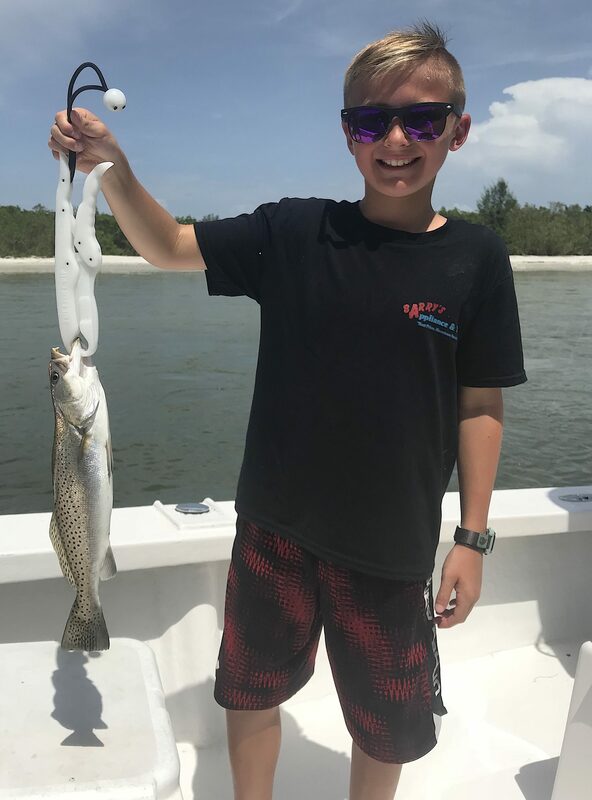 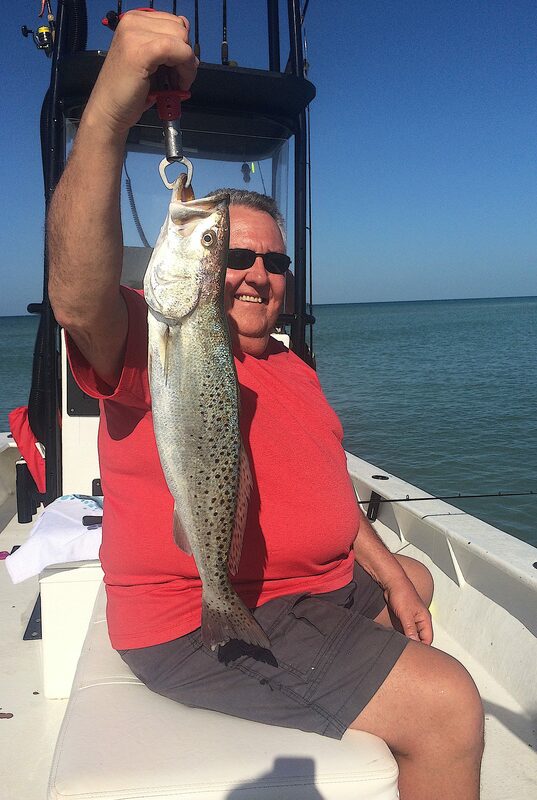 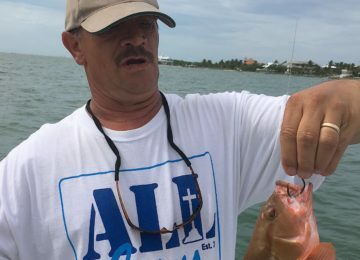 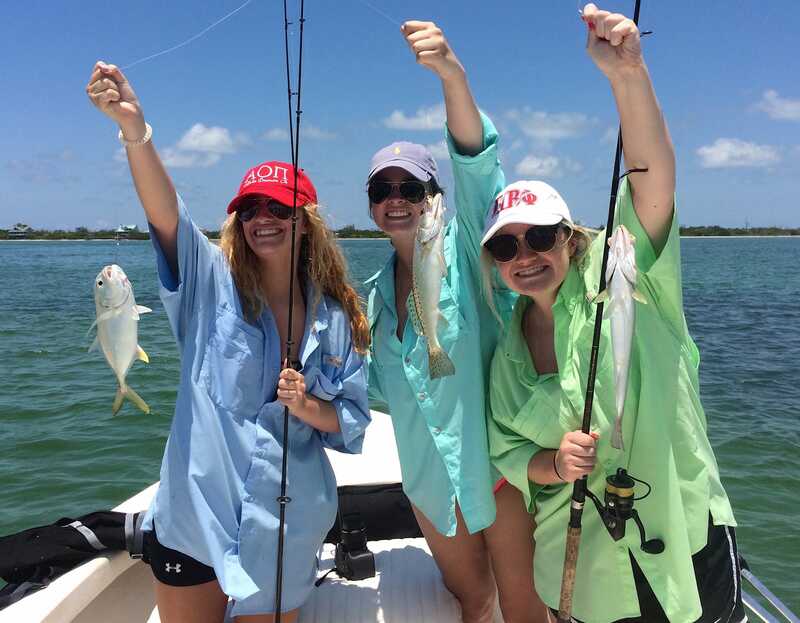 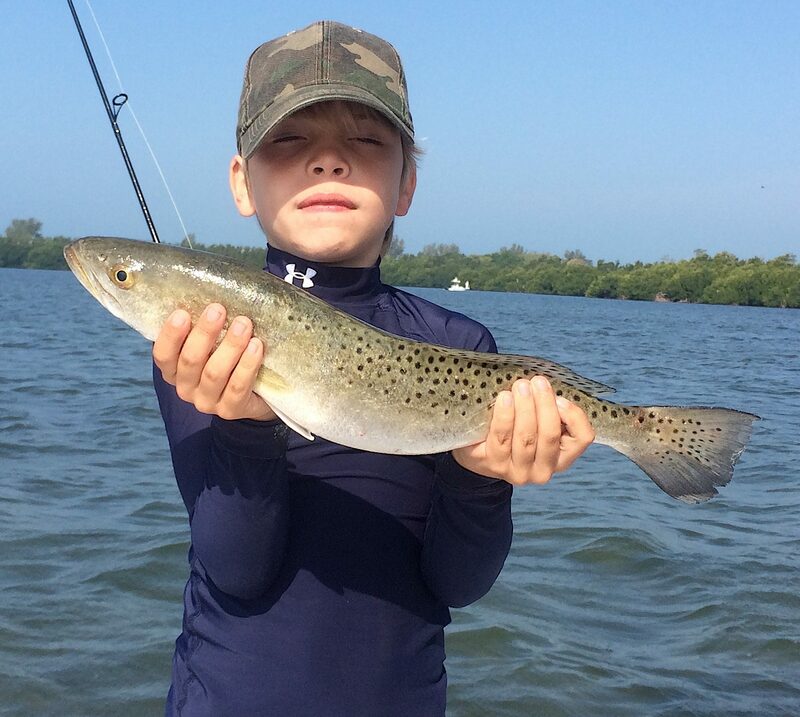 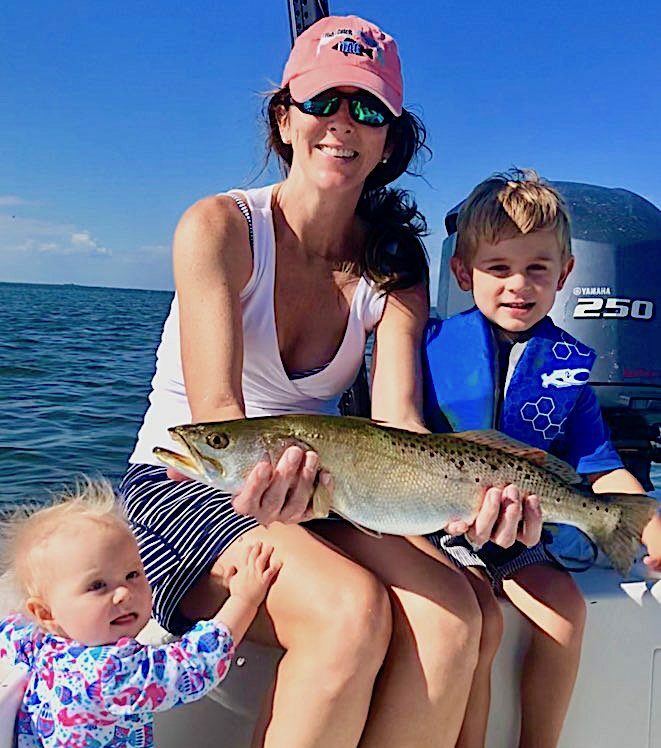 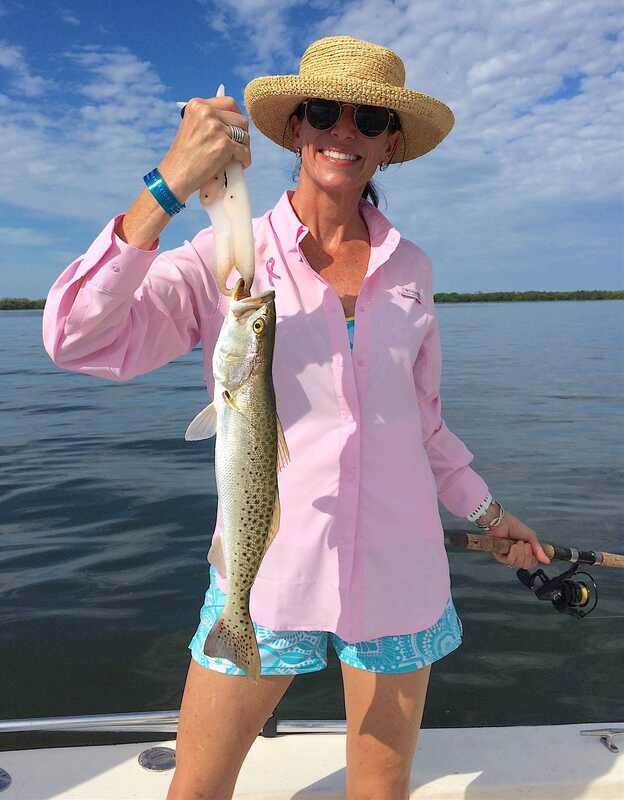 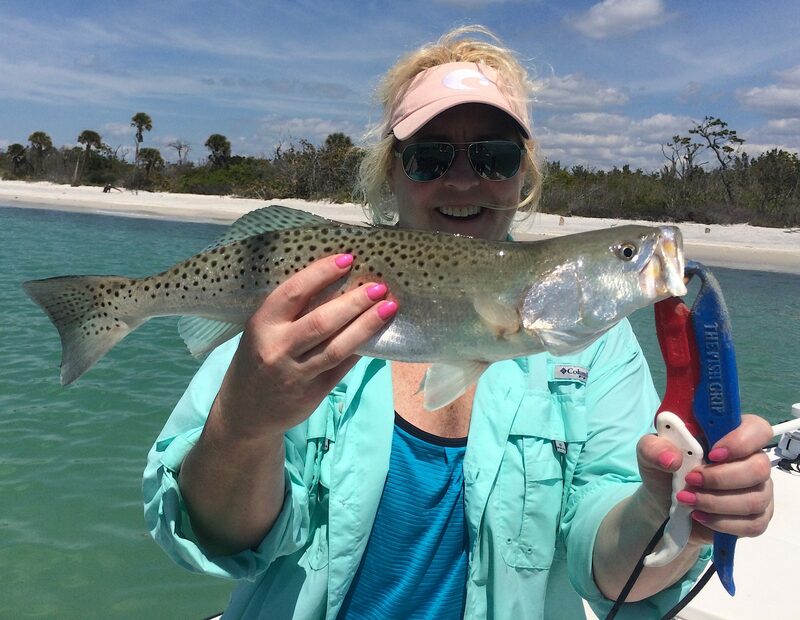 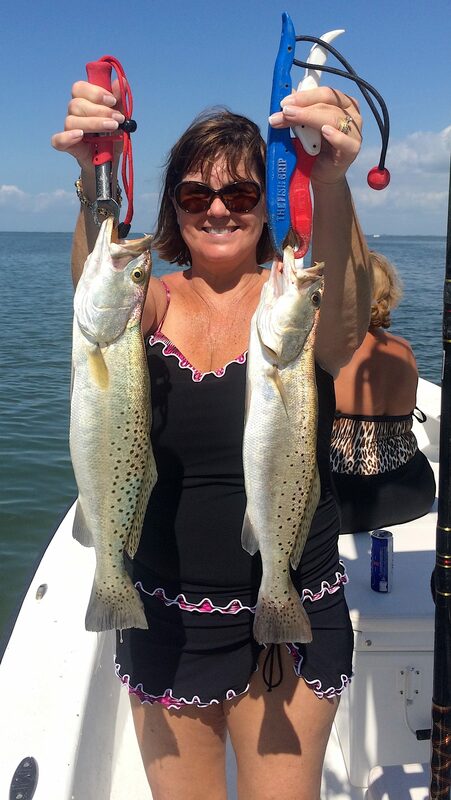 SeaTrout, Catch & Release, Sanibel Island Fishing Charters & Captiva Island Fishing Charters, Sanibel Island, April 13, 2019. 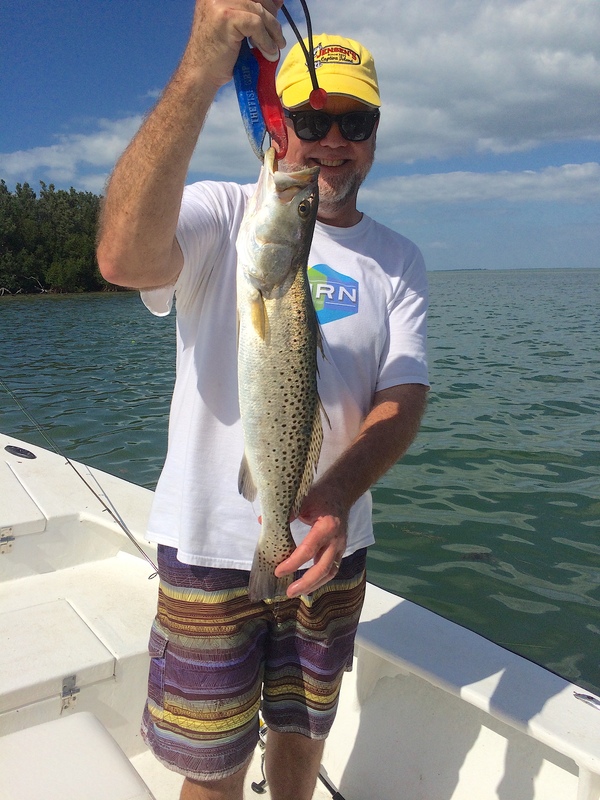 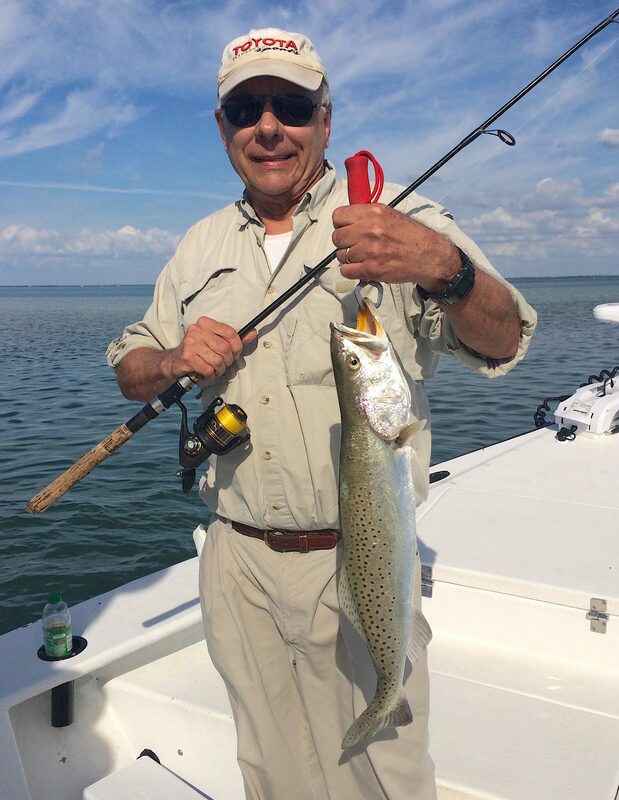 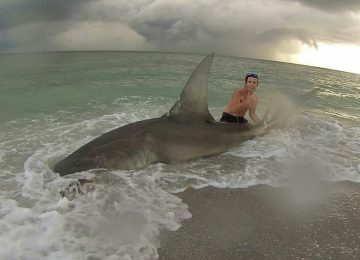 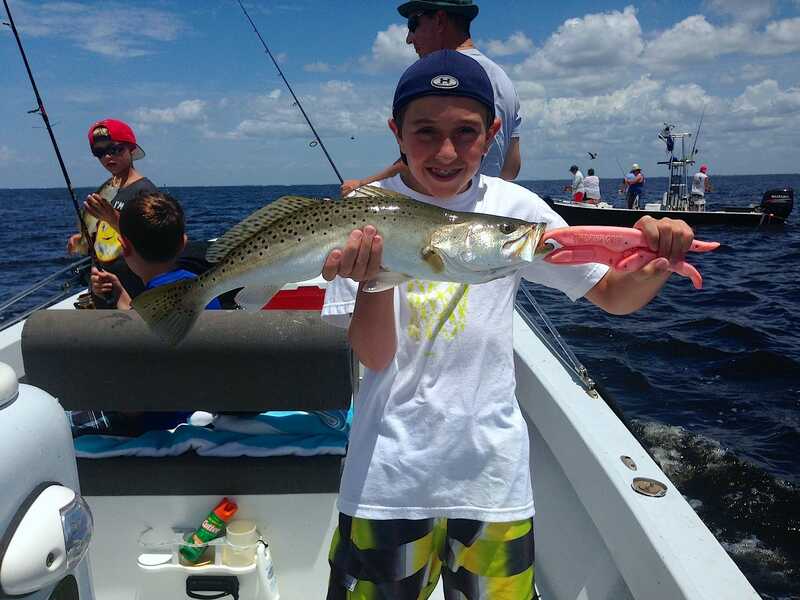 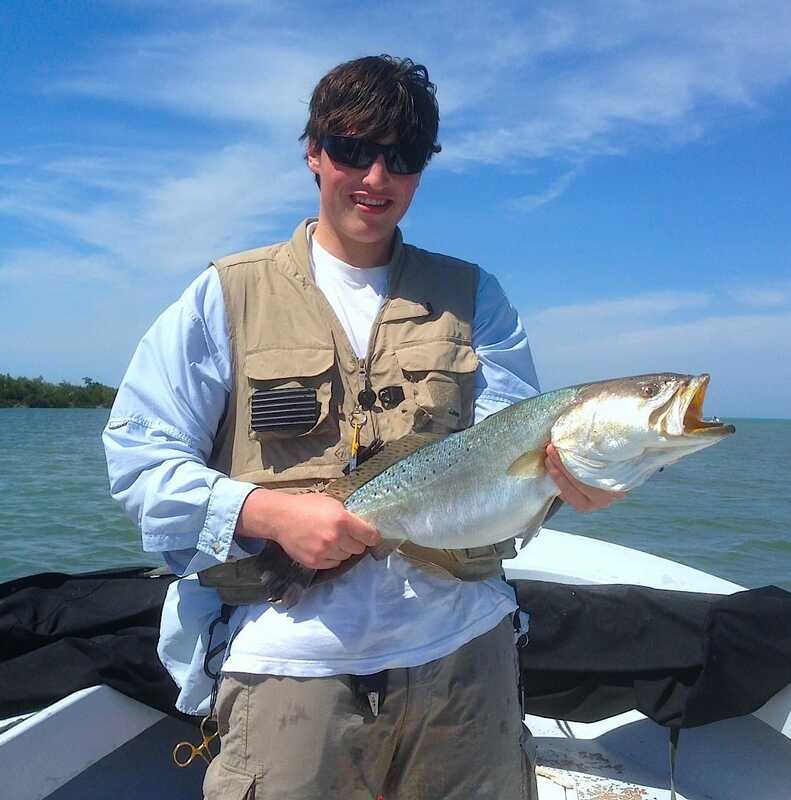 Sea Trout caught in Redfish Pass, Sanibel & Captiva Islands & Fort Myers Charters & Fishing Guide Service. 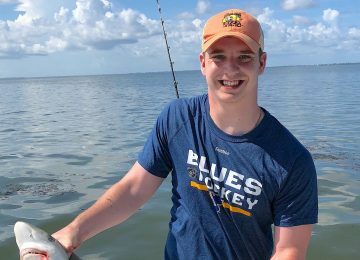 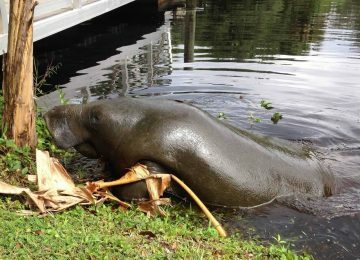 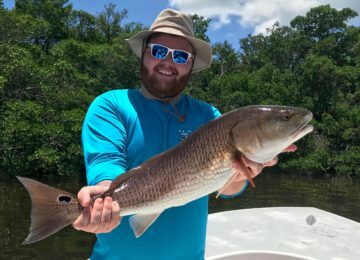 Redfish are back and looking good; for more information just use the search box and search on any species for recent fishing reports, background on any species, and other recent fishing, water quality reports, and information.